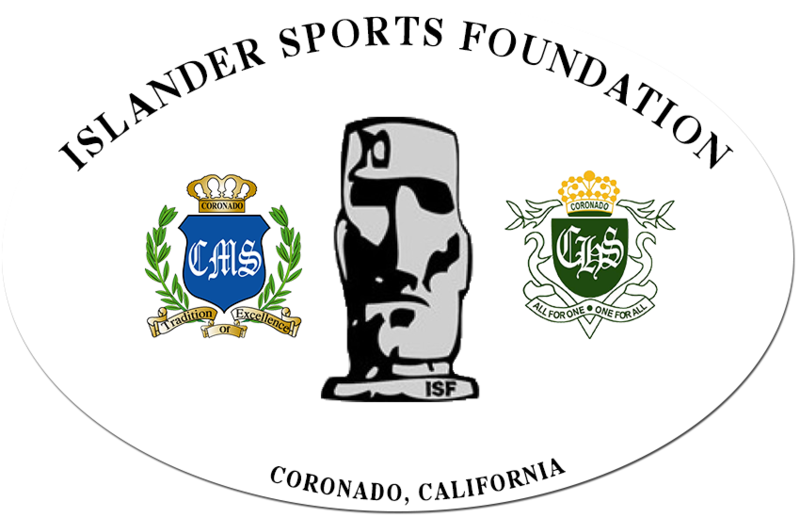 Founded in 1994 as Coronado High School All Sports Booster Club, the organization was renamed and granted 501[c] status in 2004, when the middle school sports program was absorbed under the ISF umbrella. With Coronado Unified School District confronting public funding cuts, ISF offers tax deductible options for restricted and unrestricted grants in support of Coronado school athletic programs. 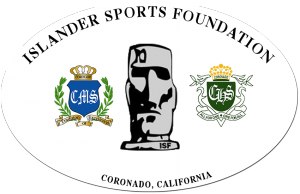 Funds raised on behalf of CHS athletic programs come in the form of donations (exclusively), whereas Coronado Middle School age athletics are organized and operated by ISF for the benefit of students and families through per sport fees. For most student-athletes, middle school and high school are the primary years during which they have the opportunity to compete on behalf of their school. The foundation works diligently to make these years the best they can be for all Coronado Islanders. We welcome Islander Alumni, Family, and Friends to contribute to our mission.